Growing in your faith doesn't need to fill like drinking water out of a fire house. Our courses are set up and designed to help you grow in your faith and transform the way you live your life. 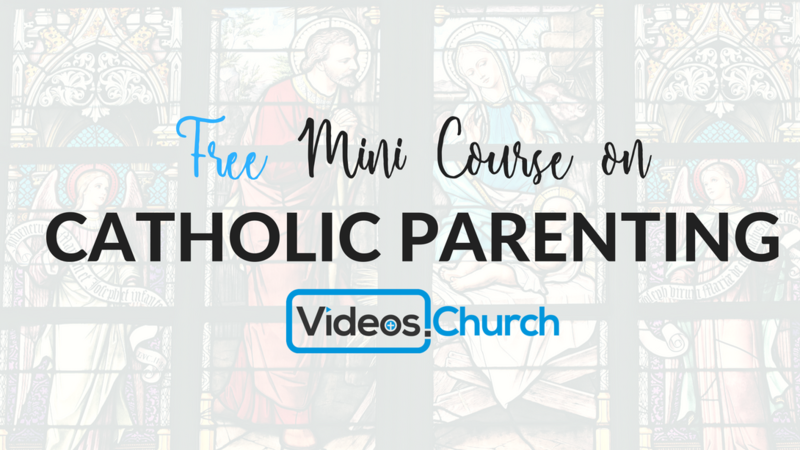 Our first series is designed to help parents, catechists, and every day Catholics them share the Catholic faith. It's easy to recognize the importance of sharing the faith and handing it on to others in an effective way. The problem is that we are often tired, burnt out, and distracted. We are here to help you solve this problem by re-energizing your faith, helping you to grow, and giving you the tangible tools you need to teach share faith. 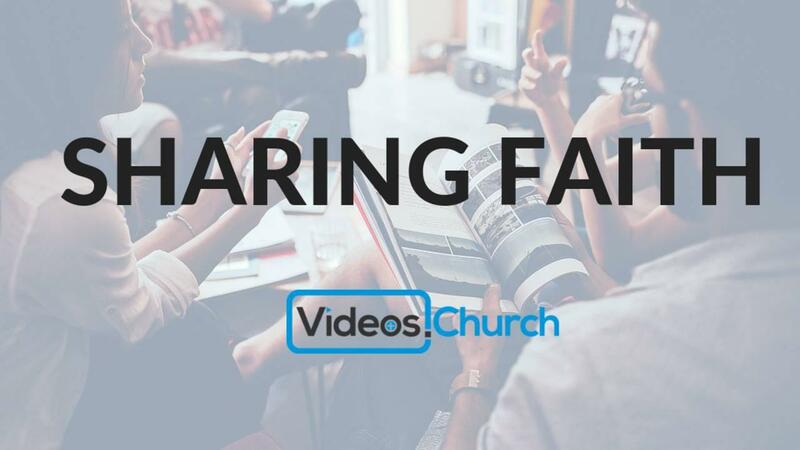 Get the first 3 videos of full Sharing Faith course for free! No Credit Card required, just fill out this form for access.